Seda obtained her bachelor’s degree in public administration from Anatolian University Faculty of Economics in 2012. After graduation, she participated in training programmes in the fields of accounting and finance, payroll ,information technologies and digital marketing and received certificates of achievement. 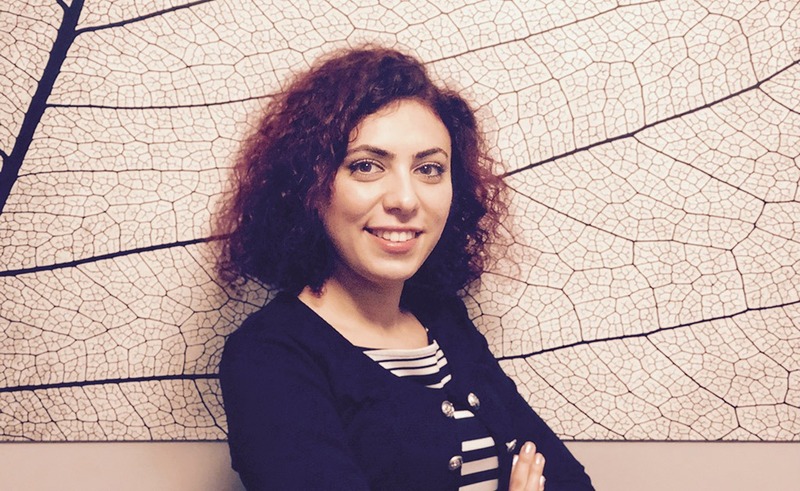 She currently works at Canaz Yılmaz Attorneys as the Executive Assistant.